An unofficial sequel to FireTrack. 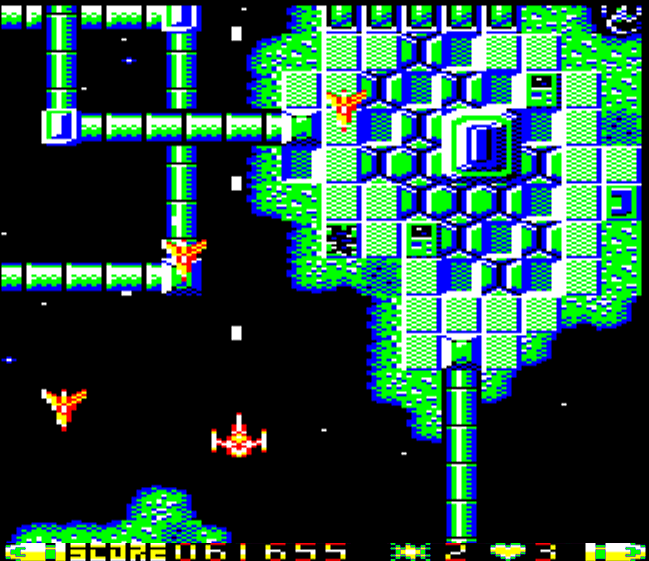 The gameplay and style of the game is reminiscent of the 1984 arcade game Star Force from Tehkan. Release notes, dev diary, and more at Retro Software.